This IDC Market Note reviews the November 2018 AWS Outposts announcement and reviews the market opportunities and challenges of this new model. This IDC study provides IDC&apos;s forecast for the worldwide datacenter systems support market for the 2019–2023 period. 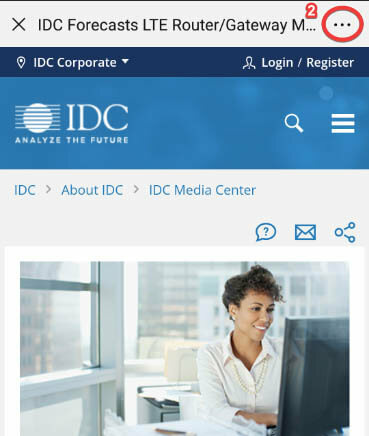 This IDC study provides IDC&apos;s forecast for the converged systems support and deployment services market for the 2019-2023 period. This IDC Market Perspective discusses how telecom providers are shifting their infrastructure and the opportunities this presents to professional services firms. Deploying Enterprise IT Assets: DIY or Outsource, What Is More Cost Effective? 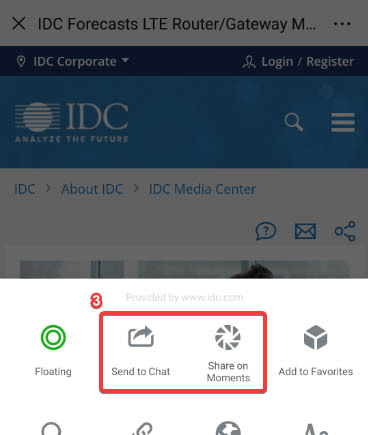 This IDC Perspective shows how utilizing outside resources may help companies focus on business initiatives. Who Are the Most Common Partners for Flexible Consumption? This IDC Market Note provides an overview and analysis of the latest support technology from VMware, VMware Skyline —– a predictive and prescriptive support offering for VMware customers with active software support subscriptions. Will Flexible Payment Models Accelerate Edge Deployments?